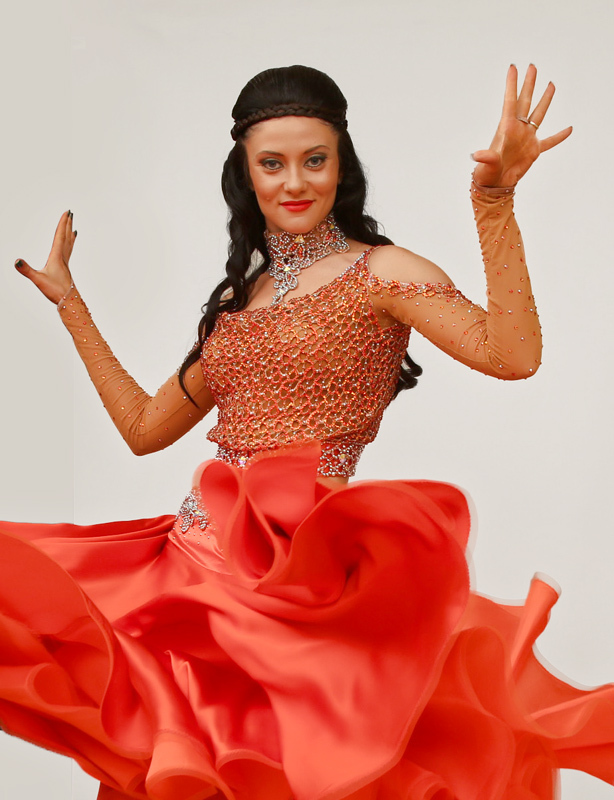 Born in Togliatti, Russia, Daria always loved to dance and perform. 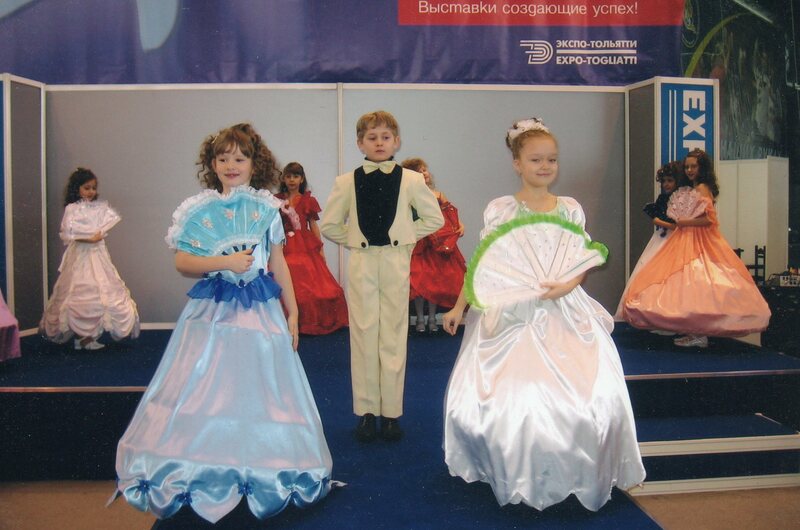 She studied Ballet, Modern, Folk, and Ballroom dance at Togliatti Academy of Art receiving a Bachelor Degree of Education and Fine Arts. Her dance career started in the dance group Feeria. Aside from dancing herself, Daria also worked at a children’s performing art school teaching kids their first easy and fun dances. As a choreographer she created show numbers for a children and teen modeling agency, receiving several prestigious titles in competitions around Russia as well as abroad. Performing, teaching and competing have been her passion for the last 14 years. In 2005, Daria arrived in the United States and joined an Arthur Murray studio. Daria quickly became one of the most beloved instructors at the studio: teaching everyone from beginners and wedding couples to pro/am competitors creating formation performances, traveling with her students to numerous competitions and becoming top teacher at multiple events. Daria also competed professionally in the American Rhythm and Smooth divisions at Arthur Murray competitions. In 2010 Daria joined Dance Factory and started training to compete at NDCA professional events. In her first year she became Atlantic Coast Championships Open Professional Smooth Finalist. Daria is certified with honors by NADTA in American Rhythm and Smooth. She teaches children, beginners, wedding couples and, competitive students and dances at pro/am events all over the country.